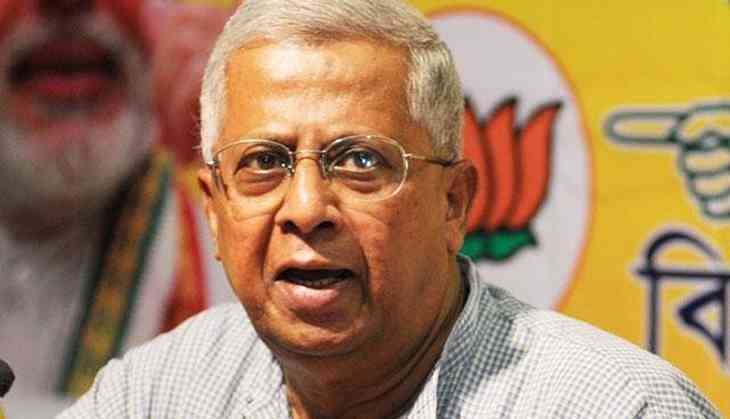 It was over two years ago that the governor of Tripura, Tathagata Roy, first hit the headlines for his communally loaded statements that he issues periodically through Twitter. That he has carried on incessantly for so long goes on to show that he has the full backing of the Centre and his intemperate tweets are intentional and strategic. CPI(M) has done well by complaining against Roy, demanding his removal and registration of a criminal case against him for communal incitement, but the complaint is likely to fall on deaf ears. Disciplining him was never expected from the dispensation, but he could have been asked to at least maintain a facade of decorum. The fact that nothing of that sort has happened is evidence enough that nothing is likely to happen in the future as well. Roy's critics will have to merely be content with history recording the fact that the BJP gave the highest Constitutional offices in the country to people like him. Though he is not new to generating controversies, Roy has hit a new low this time by advocating for a Hindu-Muslim civil war. Quoting Shyama Prasad Mookerjee, the founder of Jan Sangh, the BJP's pre-cursor, Roy tweeted on 18 June that Mookerjee had once written that – “The Hindu-Muslim problem won't b solved without a Civil War”. One hardly needs to seek an explanation for that statement given Roy's background as well as that of his mentor organisation, the RSS. Roy has tried to defend himself, saying that he was merely quoting and not inciting and that a Civil War being referred to actually happened seven months after Mookerjee's purported prophecy in the form of Hindu-Muslim riots around the Independence. However, that explanation came in retrospect and is quite likely to have been an afterthought. Even if it wasn't, what was Roy's objective behind quoting Mookerjee's views on the inevitability of a civil war between Hindus and Muslims? That statement is very much in sync with the agenda Roy pushes for unceasingly on his Twitter time-line. Sample the tweets he has made in the past and which he has never disowned. Hindus of West Bengal' to either 'polarise' or 'prepare to be either annihilated or converted'. 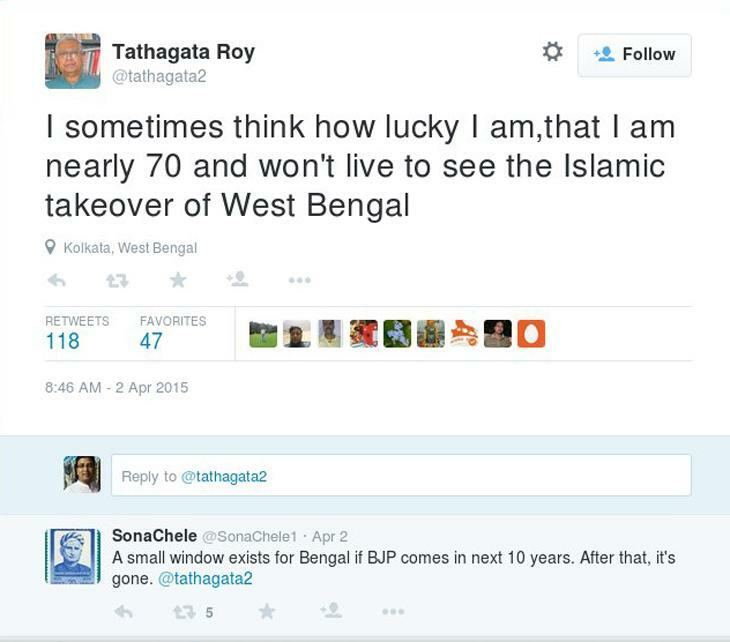 It is clear that Roy is Islamophobic and harbours a deep paranoia about the Islamisation of West Bengal. 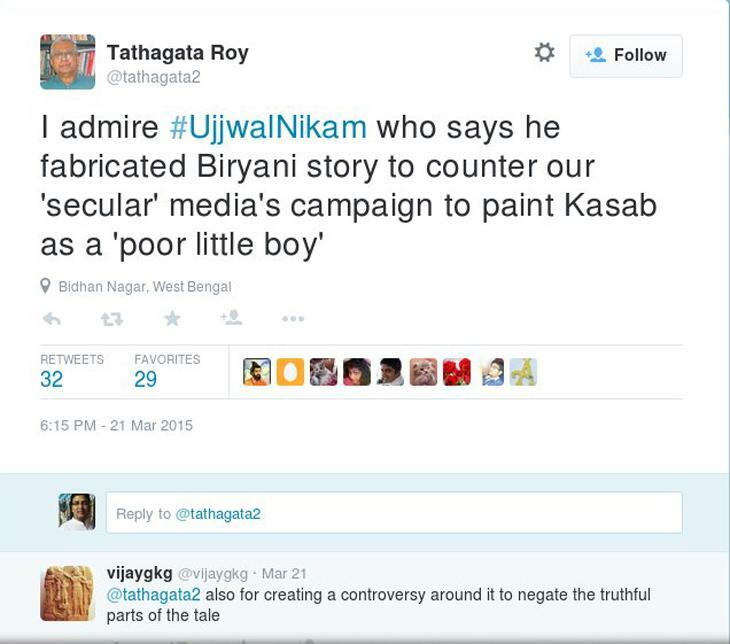 In fact, he has even authored a book on the uprooting of the Hindus of Eastern Bengal. His contempt for Islam is also reflected in his strong views on terrorism and the treatment that should be meted out to them. It is also clear that Roy wears the radical teachings of RSS on his sleeve and it is only convenient for the organisation if he spreads them in the state in which he is serving right now. The BJP has never tasted power in Tripura, which was known as the last Left-bastion before the Reds came back to power in Kerala again last year. 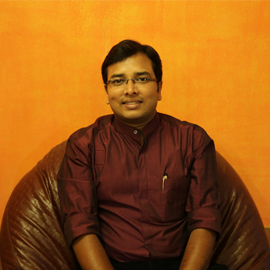 With the NDA's expansion in the North East, Tripura is also on the radar of the RSS-BJP. In fact, the BJP's most valuable import from Congress in the region, Himanta Biswa Sarma, is touring Tripura right now, in order to drum up support for the BJP ahead of next year's assembly elections in the state. A right-wing governor in a Left-wing state works out just fine for the saffron brigade. That the governor is unabashedly rabid is a bonus. Don't expect his Twitter time-line to go silent any time soon.